This is the time of year when youngsters finishing their schooling ponder a future that in every way belongs to them. This year’s matriculants are the first to be born after democracy’s coming and there is truth in that irritating shibboleth that “the youth are our future” – especially in a country whose median age is 23 years. We’re getting older as a people, but it’s a fairly slow process. The SA Institute of Race Relations reports that by 2040 the proportion of South Africans under the age of 14 will have dropped by a considerable 21%. Still, to understand how we’re doing, and are likely to do, it is critical to try understand the young, tiringly difficult though that sometimes seems. Market research on which companies base sales strategies is often the most helpful. More than 10 years ago, research agency Minanawe had already pinpointed our urban black youth as especially materialistic, optimistic, and confident of their abilities. Their self-image as different to earlier generations preoccupied with political struggle expressed itself through phenomena such as the homegrown kwaito music phenomenon, followed by local variants of hip hop culture and a globalisation of our youth cultural identity. This was something that new needed better understanding if companies were to respond properly with product and sales offerings. In this business, some global advertisers created specialised branches to try understand the young. A prominent one is WPP’s Youth Dynamix. Its findings on SA’s young make for sobering and also encouraging reading. 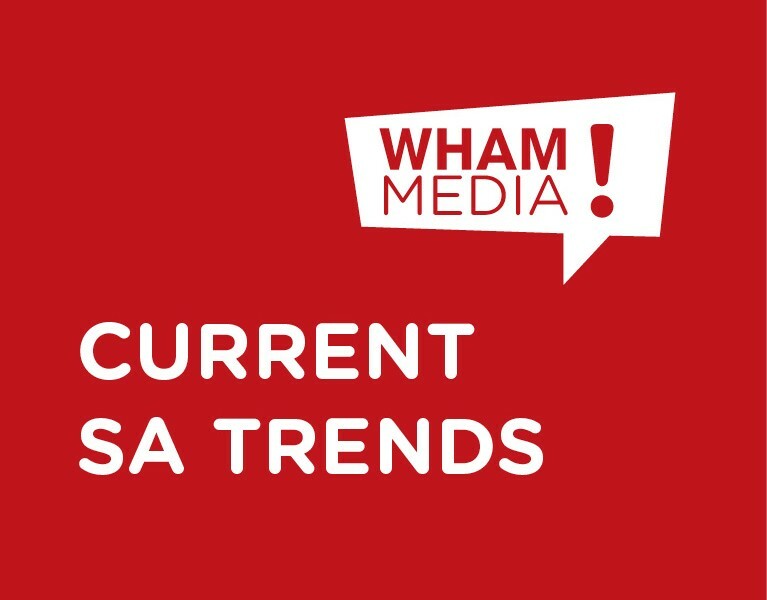 From in-depth market research into urban SA youth, spread over several years, we find that 69% of teens plan to study post-school; but also that fully 62% of children aged 10 to 15 years old do not believe that they’ll find employment. Strange, then, is that younger South Africans are overall a highly confident generation, independent in thought, positive about the future, and that they exert a significant influence over household decisions in ways that most of us wouldn’t have dared. They think very highly of the possibilities that come with technology, and are smitten with brands, products and services. It is this last bit that may be a double-edged sword. Of course it’s good that youngsters are positive about their abilities and that they buy into the free market of globalisation so detested by older ideologues. But they “trend to extreme materialism”, notes Youth Dynamix head Andrea Kraushaar, with the acquisition of money being a primary driver. Indeed, 85% of young people agree with the statement “Money makes me happy”. When we see that the six brands they like the most are Nike, Coca-Cola, Adidas, Billabong, Levi’s and Puma, then we’re talking about consumer sights set high in a society in which more than half those aged 18 to 29 years have never had formal jobs. If you’re an African female in this age group, your likelihood of never having had work is more than 60%. Disillusion and ultimate desperation that surely follows is perhaps somewhat offset by our young being besotted with the possibilities of technology, being inveterate information-gatherers, and their keenness to experiment with new ways of finding income that would be foreign to those of us of a more risk-averse age. In how youngsters square the circle of few jobs with a need for material reward lies a shaping of our changing society.